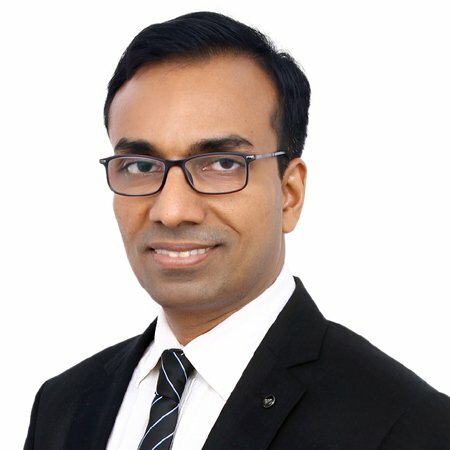 Dr. Amarchand S. Bajaj is a Senior Consultant (Laparoscopic, Bariatric & General Surgery) at Sitaram Bhartia. Previously, he has worked at leading Corporate Hospitals of Delhi-NCR in various capacities. 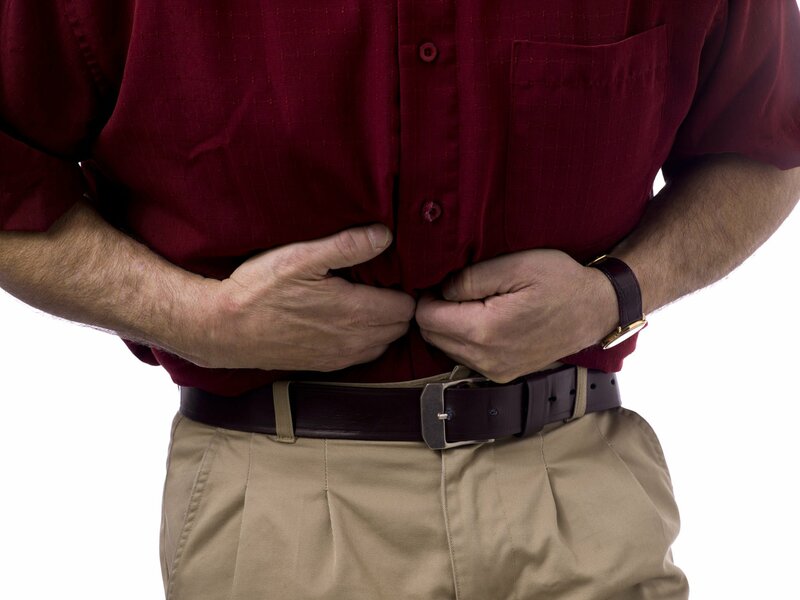 Hernia Operation: Swelling in Abdomen Increasing? Opt for Hernia Repair! Vishwas Bhargav, 47, understood the importance of hernia operation when he ignored his abdominal pain and swelling one too many times. “I had been plagued with pain in my abdomen for some time, but I ignored the symptoms,” recalls Vishwas. 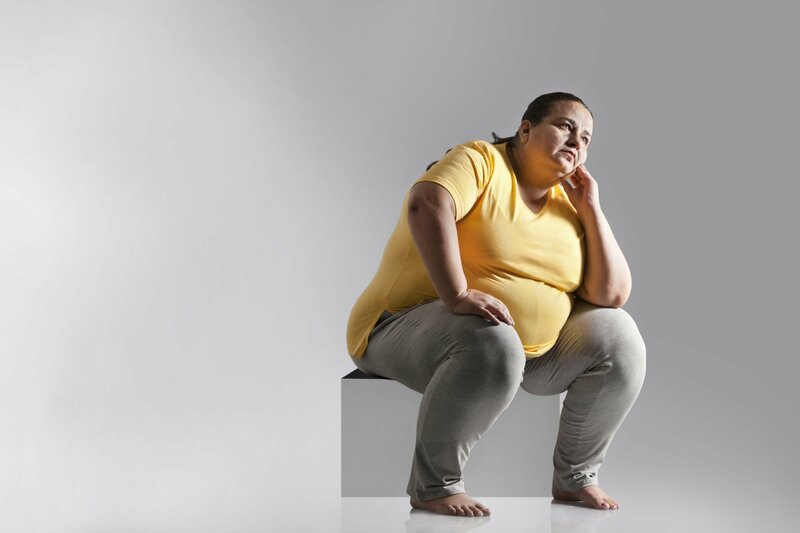 Obesity is not only a social stigma but also the root cause of many ailments and health disorders. Reema Sehgal was well-aware of this fact, and tried very hard to lose the extra kilos. But all her attempts at dieting and exercising failed due to her highly demanding job and chaotic work hours. Piles (Hemorrhoids) – What Are Your Treatment Options?